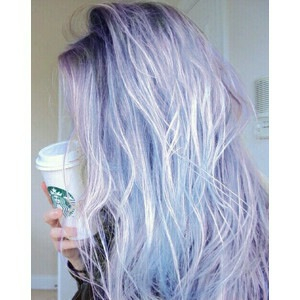 Whoever thought that lavender, baby blue, soft pink or even seafoam green would become some of the most trendy hair colors? 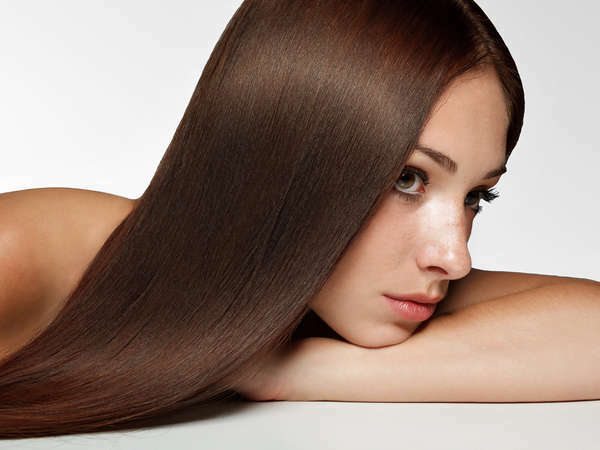 Women have traded in platinum blonde highlights for pastel colors, so it is time that you figured out which color is best for you. If you are daring enough to make the transition you should pick a color from the pastel palette and feel like a whole new you. This soft purple hair color will make you look more youthful, playful and fun. If you have a naturally round face, then lavender will make your features even more striking. Lavender is a hair color appropriate for all skin tones, although you may want to go up or down a shade if your skin color is especially rich or pale. The singer Pink has worn her hair in every shade of pink, but modern women have decided to claim this hair color as their own. If you are going to color your hair pastel pink, you should choose a short to medium length hairstyle. Pink can worn with chunky, high textured cuts or used as the base color in an Ombre style. If you are inspired by classic tales of sirens and mermaids, then seafoam green may be the perfect pastel color to dye your hair. There’s no age or hair length restrictions on this fabulous color because it comes out looking amazing on everyone. It may also be the most appropriate pastel shade to wear in an office setting, but any color you pick is going to make you stand out. You’ll never feel down with locks that are baby blue. Add some baby blue highlights to your hair if you have a few greys that you want to keep out of sight, or dye your entire head this amazingly fun color. Baby blue is also a pastel shade that can easily be colored in a more traditional color if you ever decide to tone things down. 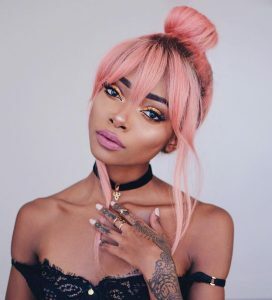 You can try out different temporary pastel hair colors to see how they fit against your skin if you can’t make a decision. Pastel colors are extremely popular right now so take advantage of this trend while it lasts. Come out of your house looking like a totally inspired and revitalized version of yourself with perfectly colored pastel locks. 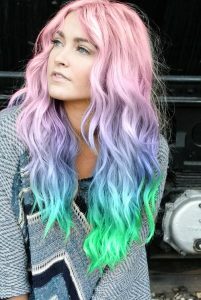 Contact us now to get connected with professional NYC hairstylists trained to color your hair in pastel.